I mean who doesn’t want to start their day with breakfast that tastes like dessert? So another great thing about this recipe is that you do not need to cook anything. 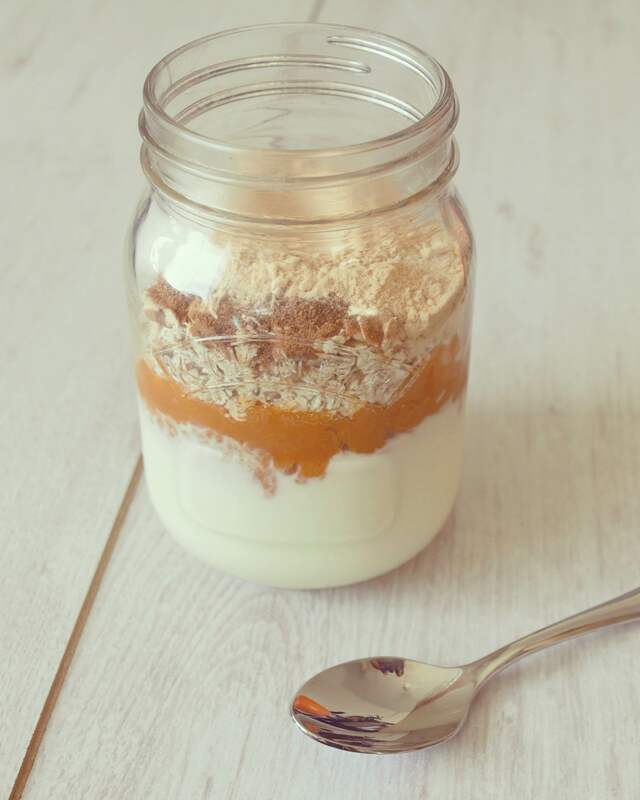 As much as I adore cooking and baking, I also welcome a simple no-bake recipe when I am running short on time! All you need to do is pop the ingredients into a pot or jar, leave overnight and then grab it the next morning. Make sure that all the ingredients get combined over night to ensure that the oats soak up all the flavours. You can either enjoy this cold, straight from the jar. Or you can spoon into a bowl and heat up in a microwave. 3 heaped tablespoons of natural yoghurt. 2 tablespoons of Pumpkin Puree. 3 heaped tablespoons of rolled oats. 2 teaspoons of your favourite sweetener. Coconut sugar or Xylitol work well! 1/2 teaspoon of Mixed Spice. Add all the ingredients to a jar. Mix and leave to infuse overnight. Enjoy chilled the next morning, or spoon into a bowl and heat up! Much more of an assembly job, than a recipe! But the results are so, so good. I didn’t try pumpkin until I was about 26 and I can’t believe I missed out on recipes like this when I was younger. 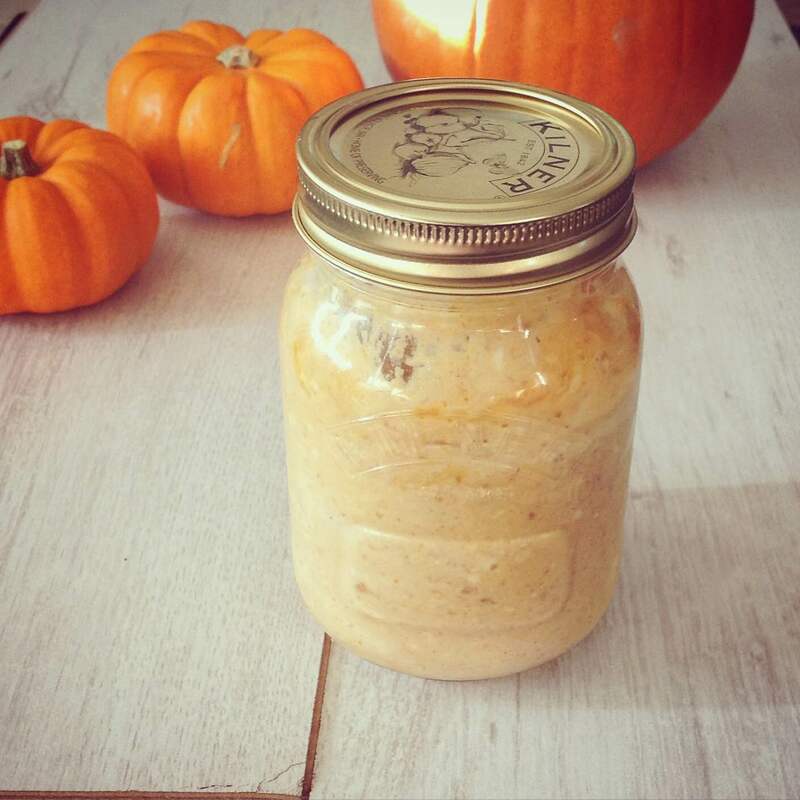 So I am spreading the word about the amazingness of pumpkin! Join me! 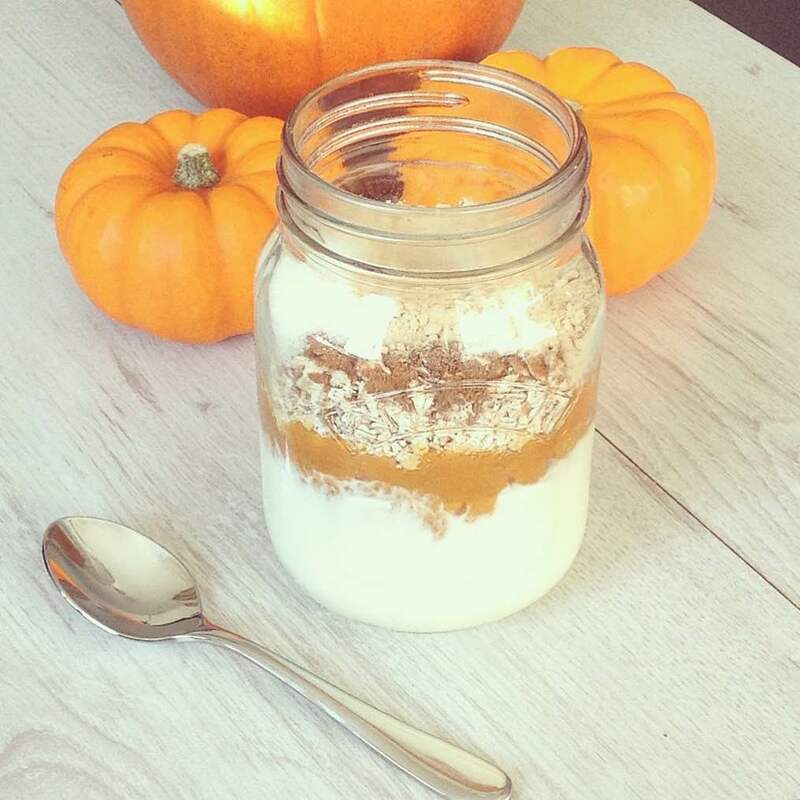 Alternatively, just make this and enjoy the tasty, tasty oats! That is all for now folks – hope you are having a good week! Posted on October 27, 2015 January 10, 2016 by TinaManahaiPosted in Autumn, Breakfast, RecipeTagged breakfast, delicious, Food, fruit, halloween, Healthy, nutritious, oats, overnight, porridge, pumpkin, Vegetarian.